We’ve got a Panasonic 2-in-1 Hair Straightener & Curler PLUS our NEW Stage Works Fluffy Curl Mist up for grabs! Wanna win? 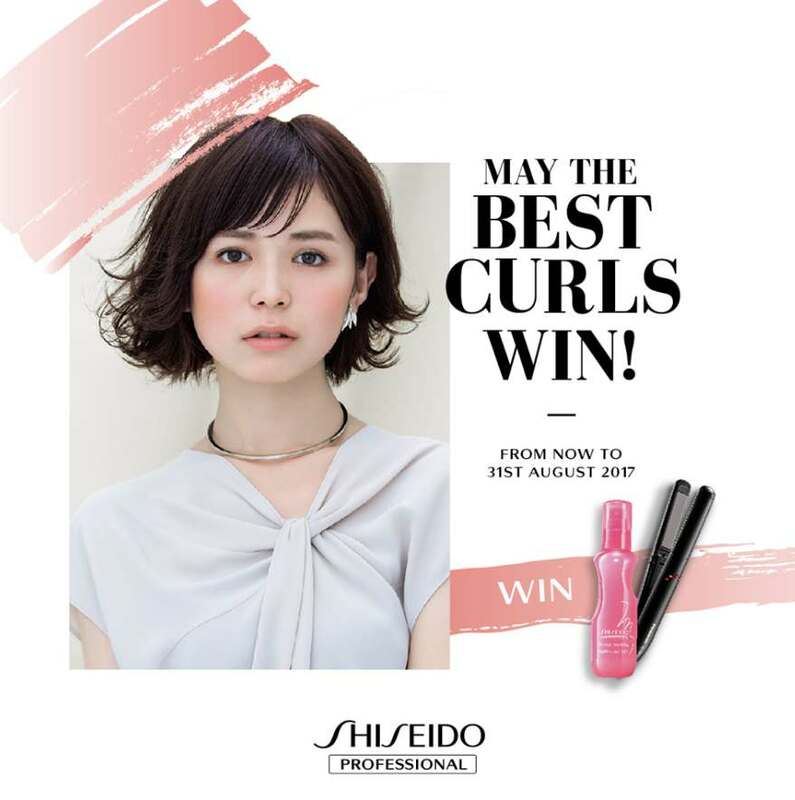 Just post of a photo of your best curly haired look with #shiseidoprofessionalmy #fluffycurlmist2017 #stageworks and you could win! Make sure to like our Facebook page as well. Find out more at Shiseido Professional.